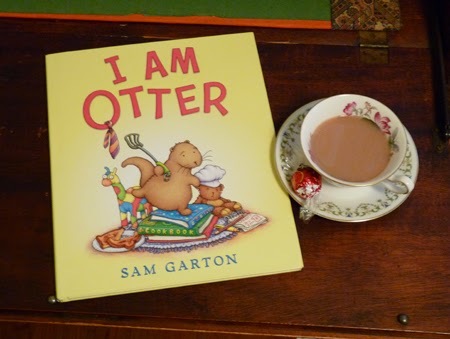 My book came in a box on my doorstep, just like Otter in this charming picture book by Sam Gorton. Unlike Otter, I know my box came from Powell's Books. How can one otter get into so much mischief? Easily, when she has the help of friends Teddy and Giraffe who help her open a toast restaurant. Things start well but rapidly go wrong. Will order be restored? Will disaster be averted? The words and charming illustrations convey a sly sense of fun and tenderness touching on themes of friendship and responsibility. And Otter has her very own video with excellent instructions on making toast.